Improve students’ reading skills and fluency by introducing them to special pronunciation rules and basic Hebrew grammar. 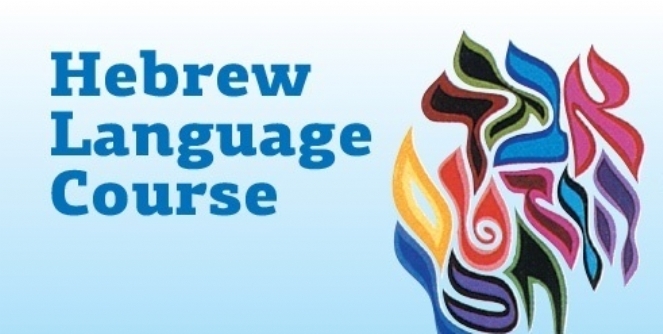 Students will begin to recognize various parts of verbs, nouns, pronouns and genders and identify new words and phrases that will enable them to better understand modern Hebrew and the prayerbook. Teacher: Mrs. Mati Dinar, M.Ed.